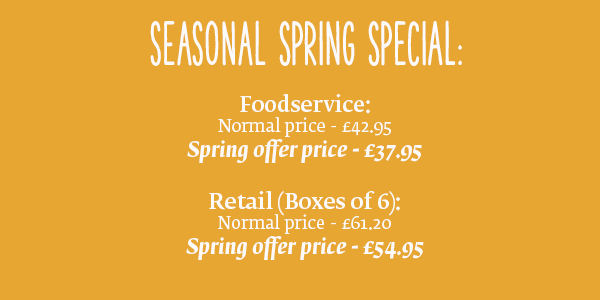 Spring special offer including our brand new citrus blend! As always our latest trade offer features 3 of our fabulous teas at a special package price for both foodservice and retail customers. 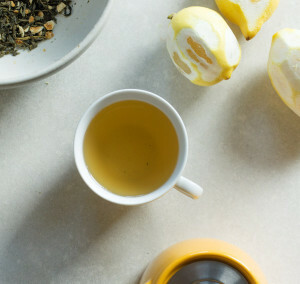 This Spring we've included a black, white and green tea - designed to keep a variety of tastebuds happy! brand new Green Tea Lemon. Our brand new citrus blend has been an instant success, so if you haven't tried it yet this is your chance! SERVE: Best brewed in lower temperatures (70 - 80°) or with a dash of cold water first. 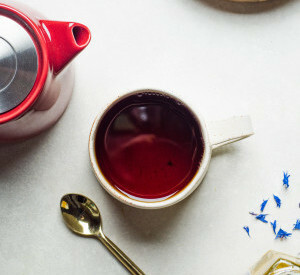 One of our most popular teas, the triple certified, hand-blended Earl Grey Blue Flower is a vibrant twist on a classic tea! SERVE: Brew in freshly drawn boiled water. With or without milk. 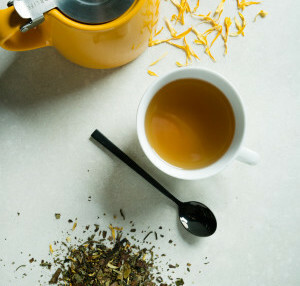 Our White Tea Elderflower is a beautiful blend of delicate florals with an aroma of peach and champagne. Serve on it's own or wonderful as part of a cocktail! Just check out our Elderflower fizz recipe here. SERVE: Best brewed in lower temperatures (70 - 80°), with a dash of cold water first or even iced. Call + 44 (0)28 9033 0938.